Better Health Nutrition | It’s that Vitamin D time of year! Home Advice It’s that Vitamin D time of year! Now is the time when we should all be thinking about Vitamin D. It is estimated that one in five people in the UK is low in Vitamin D, with up to 90% of the multi-ethnic population and a quarter of all children likely to have a frank deficiency. Vitamin D, known as the “sunshine vitamin” is both a vitamin and a hormone. It is manufactured in the skin in response to exposure to sunlight, however in this country, especially between October and March, we just don’t get enough daylight or sun. What’s more, with British summers being as unpredictable as they are, many of us don’t get enough even then. People who spend a lot of time indoors such as the elderly, those with very fair skins who use heavy sunscreens, or those from Middle Eastern, African, African-Caribbean and South Asian backgrounds, and vegetarians/vegans are likely to require a Vitamin D supplement all year round. Foods that contain Vitamin D are eggs, oily fish, butter – foods which many people avoid because of (mistaken) concerns about dietary fat. In any event, dietary Vitamin D is likely to provide no more than 10% of our requirements. In fact, The Department of Health, recommends that most of us need a supplement of 10mcg per day all year round but some may need considerably more. If you are extremely deficient, a low or maintenance dose is not going to be of any benefit to you, and you may need to take a much higher dose until your levels have stabilized. Because Vitamin D has such a wide range of functions and implications for health, knowing your Vitamin D level is, I feel, one of the most important things you can do for your health. The most recognised function of Vitamin D is to do with calcium and phosphate metabolism which is important for bone density and strength. Indeed rickets, which was thought to be a bone disease associated with poverty in the Victorian era, is now making a comeback. 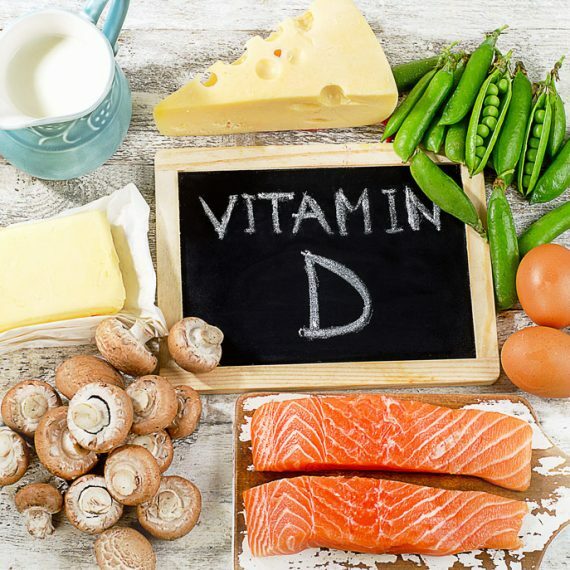 But beyond bone health, we are increasingly appreciating the importance of Vitamin D for many other serious conditions such as diabetes, MS, cardiovascular disease, autoimmune conditions and dementia. 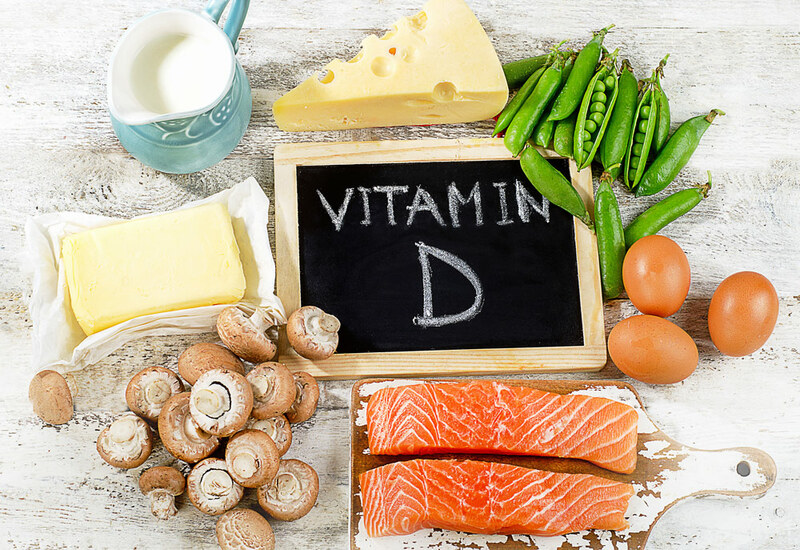 In my practice I also consider Vitamin D with anyone who suffers from skin conditions, low mood and/or energy, low immunity, hormone issues, weight concerns and problems with gut health. 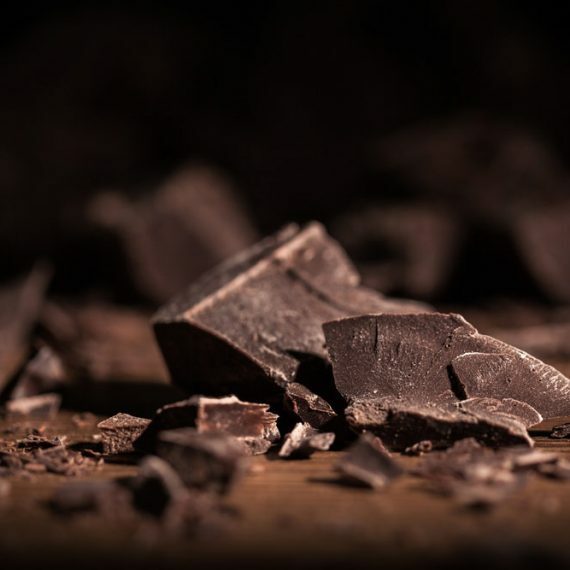 So, how do you know if you are deficient? An easy blood test will tell you what your levels are. You can do this with your GP, or I can do a quick finger prick blood test for £35 with results usually back within the week. The type of Vitamin D you take is also important. I find that taking drops or sprays which are absorbed through the mucous membranes directly into the blood stream, is much more effective than tablets that have to go through the digestion. Once we know your level, we will know exactly what dose you need. Contact me now to arrange an appointment for your Vitamin D test.